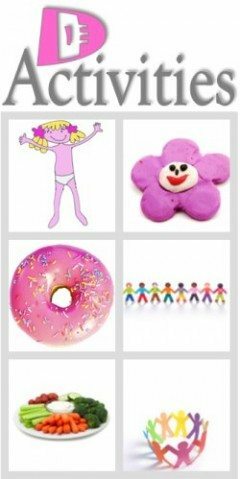 The following preschool worksheets help children to draw and recognize basic shapes – circles. 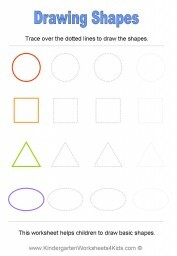 Squares, triangles and ovals. 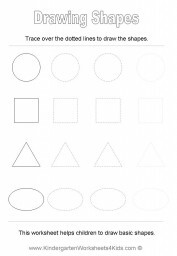 Trace over the dotted lines to draw the shapes. 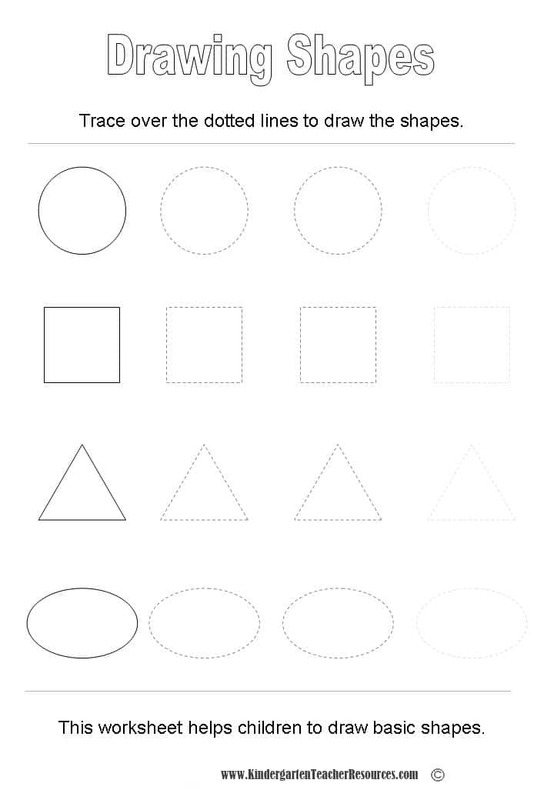 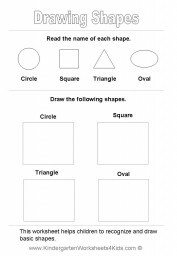 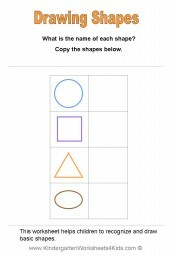 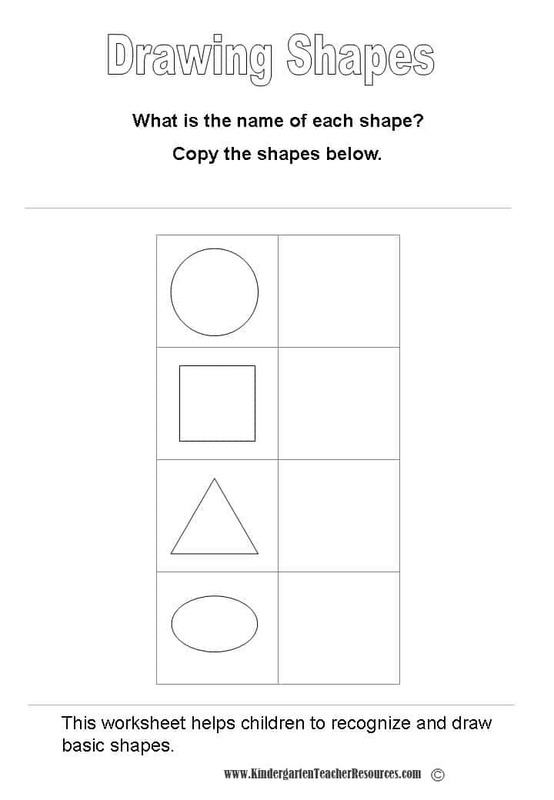 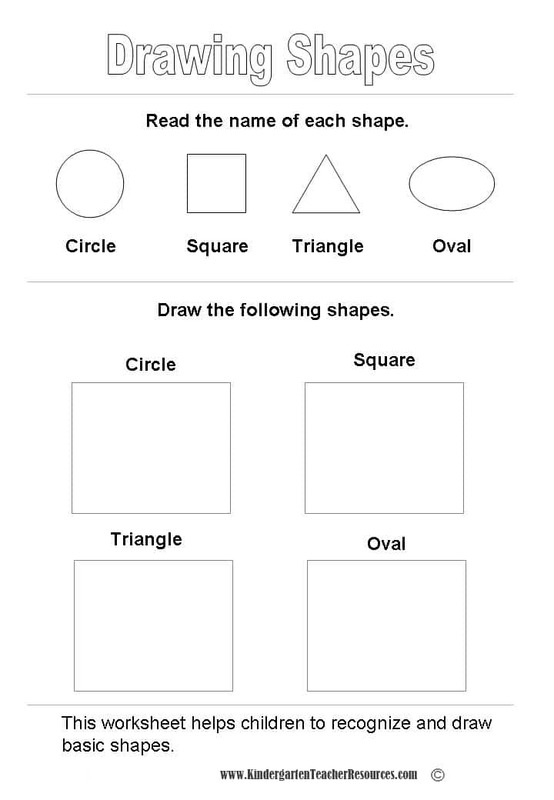 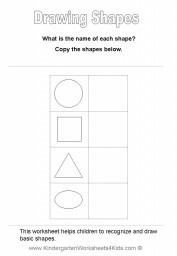 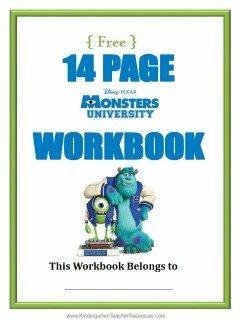 This worksheet helps children to draw basic shapes. 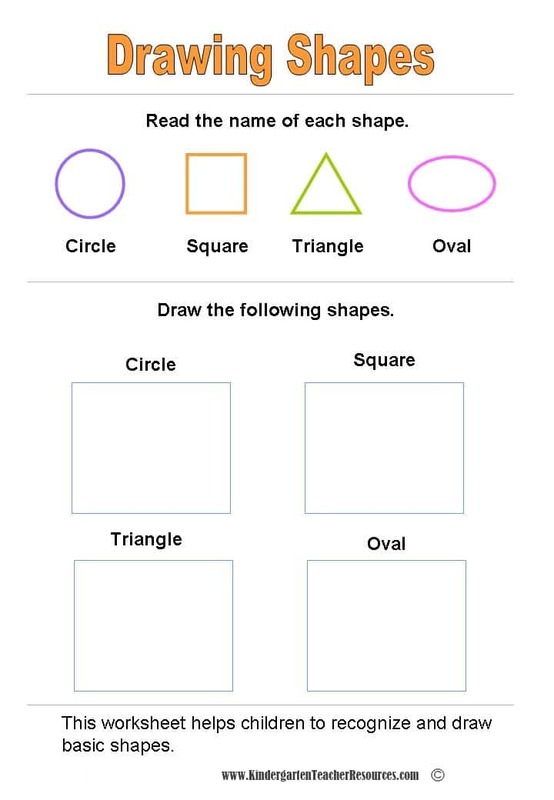 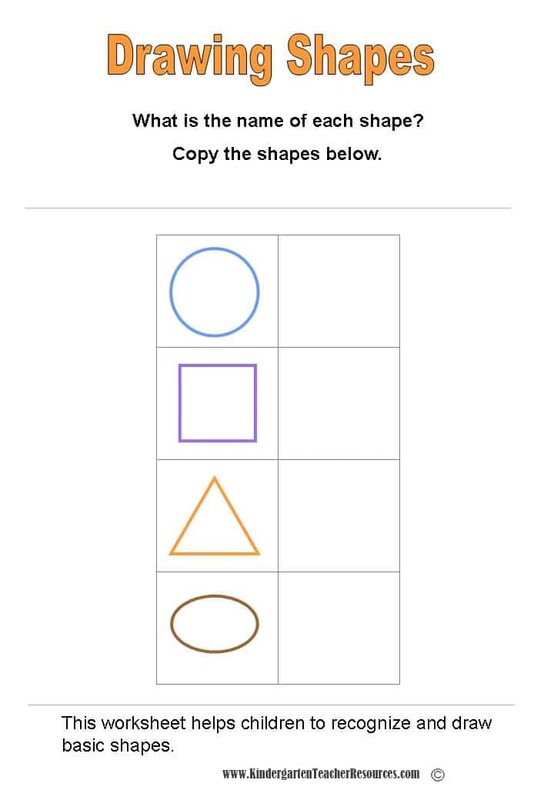 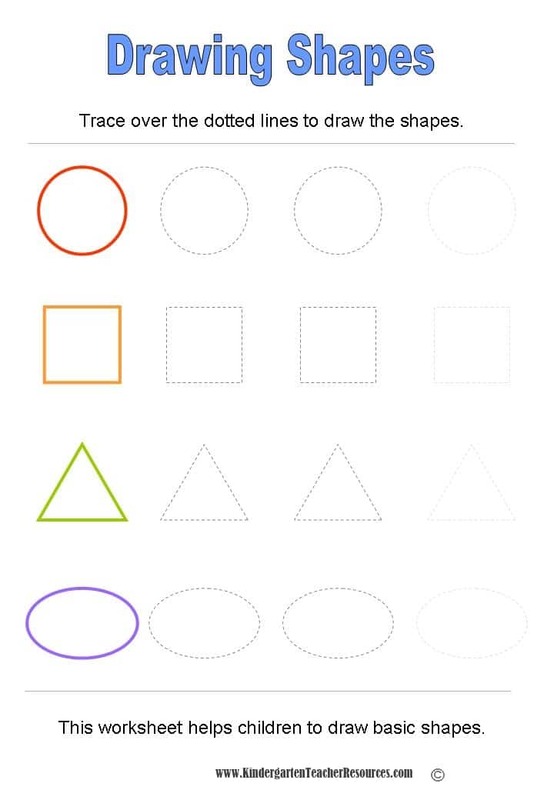 Read the name of each shape and then draw the shapes.